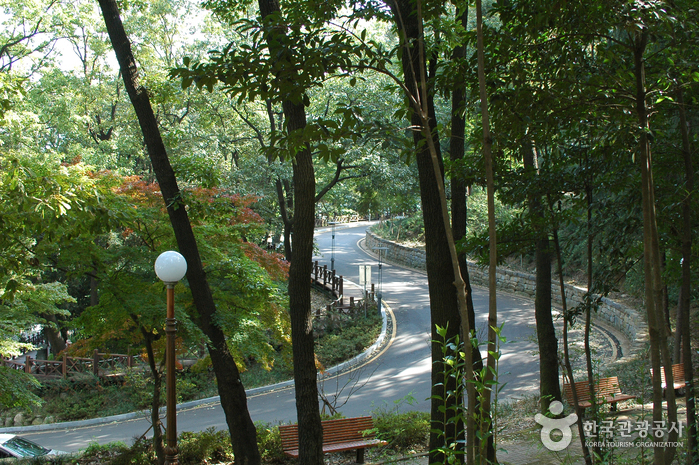 Sajik Park is well landscaped with various trees and flower beds. 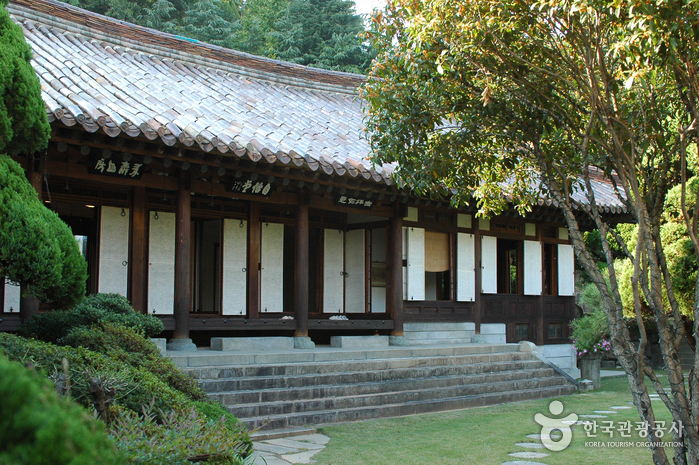 Around April 15th every year, cherry blossoms are in full bloom creating a splendid scene. 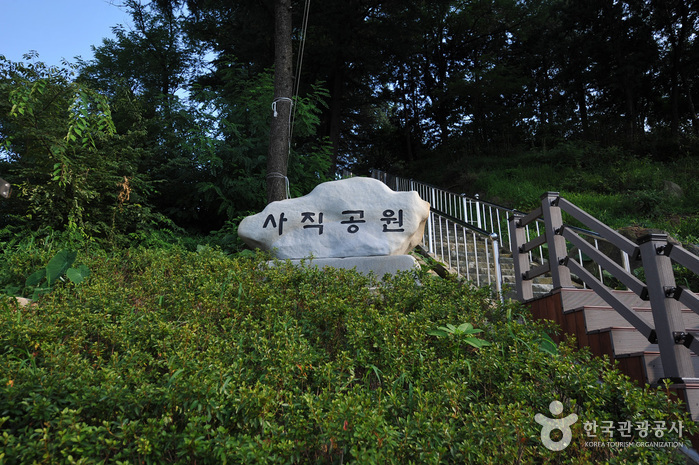 During this time, the municipality of Gwangju installs lighting in the trees for citizens to enjoy the blossoms late into the night. 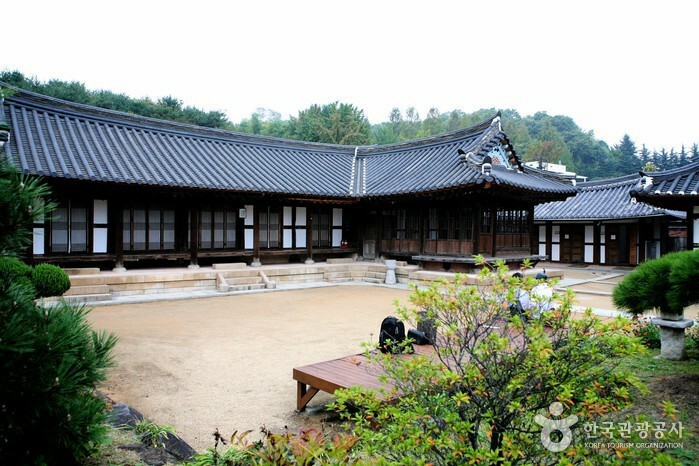 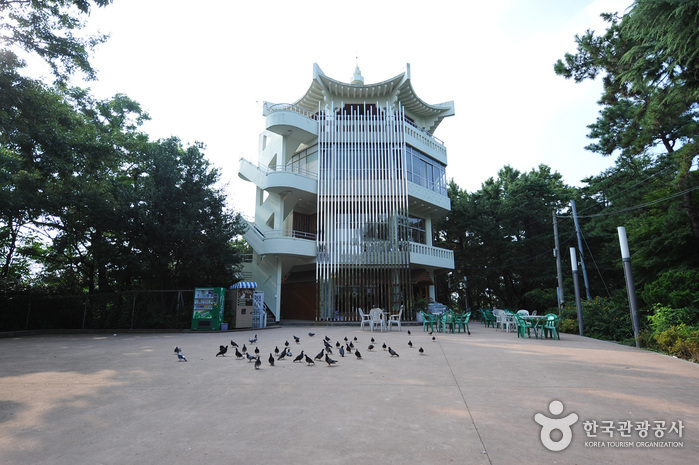 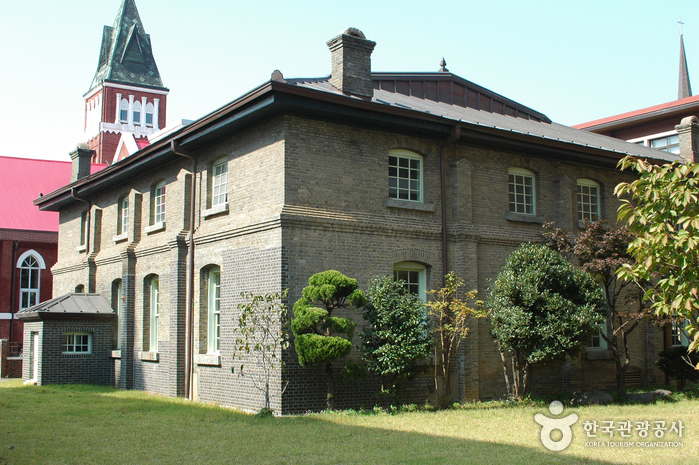 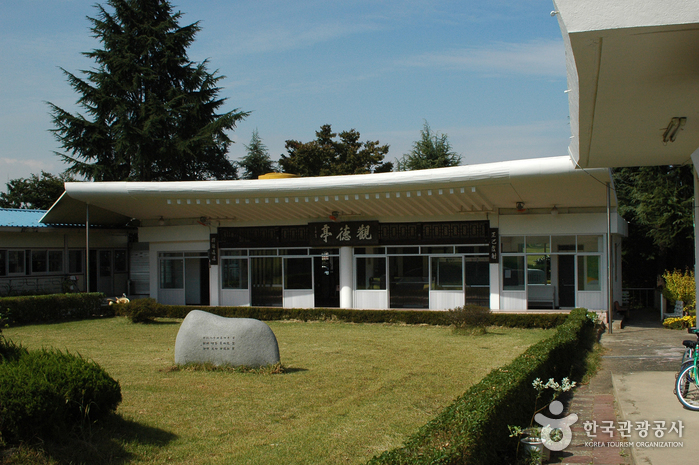 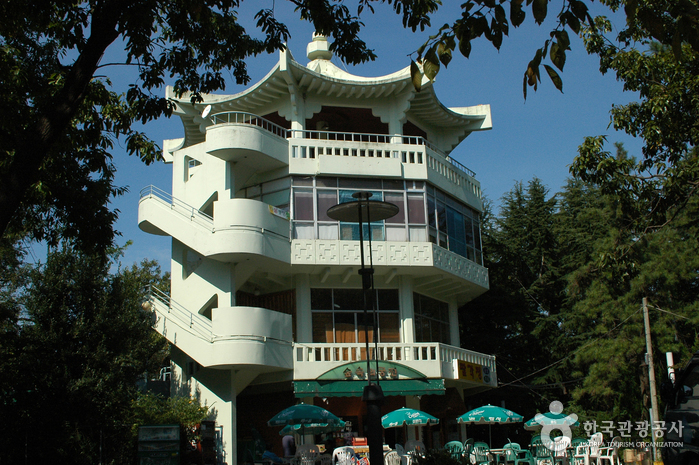 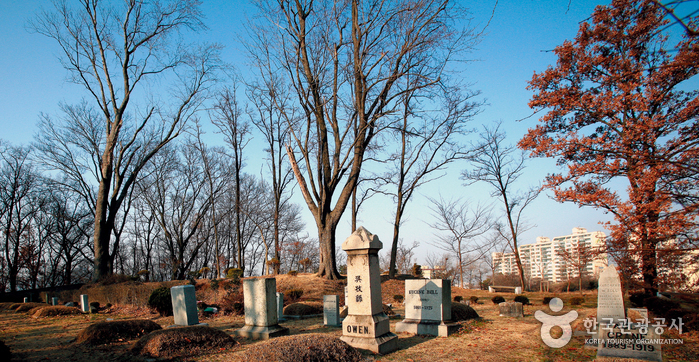 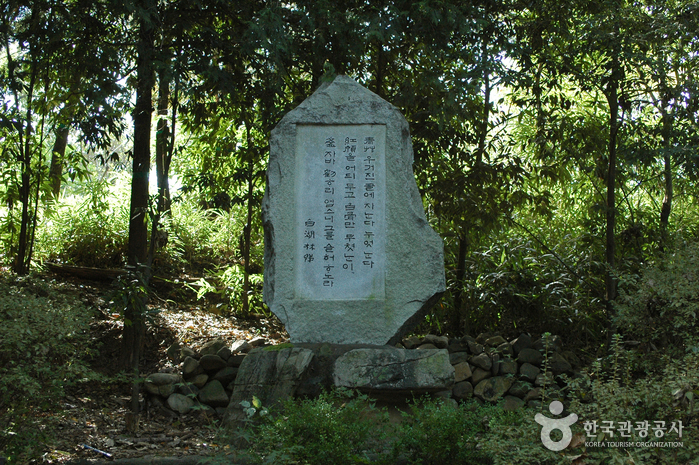 The park has become established as a favorite rest area for Gwangju citizens. 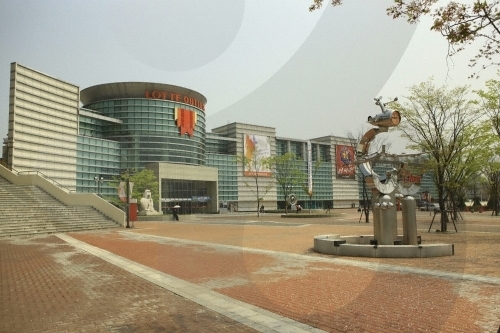 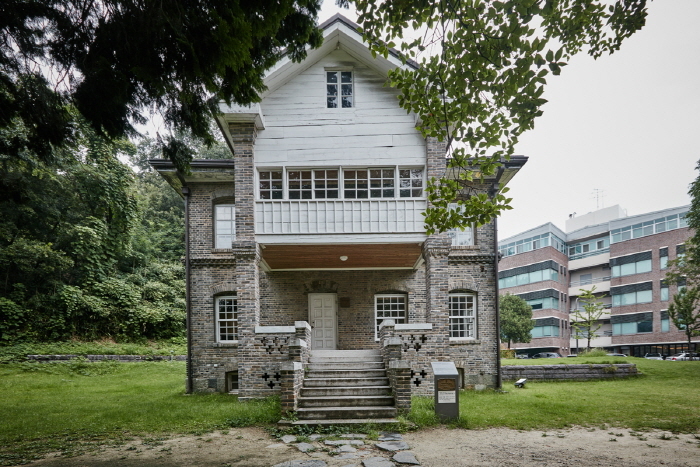 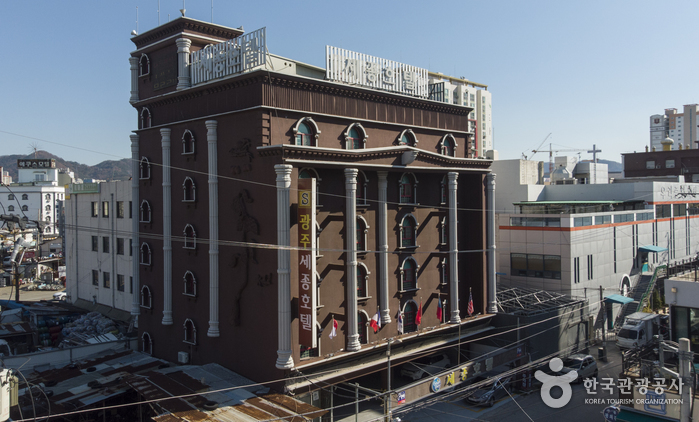 The park houses several attractions including a memorial for national heroes, the Gwangju Broadcast Station (KBS), the Memorial Tower for Policemen, Yangpajeong Pavilion, the Gwandeokjeong shooting range, and the Palgakjeong Pavilion overlooking downtown Gwangju. 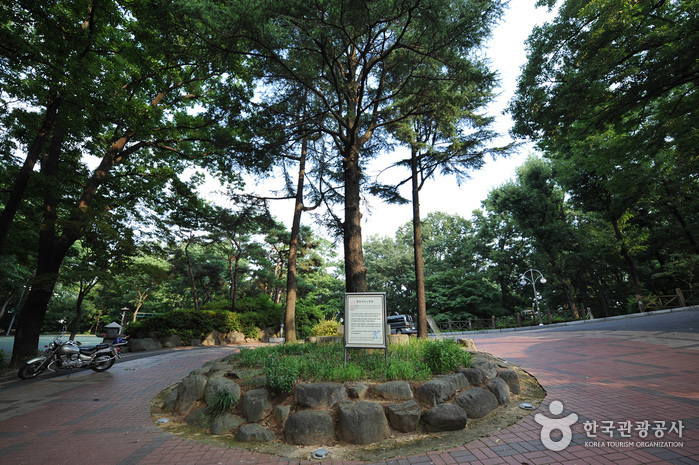 The various trees, shrubs, and flowers offer an inviting atmosphere for an outing. 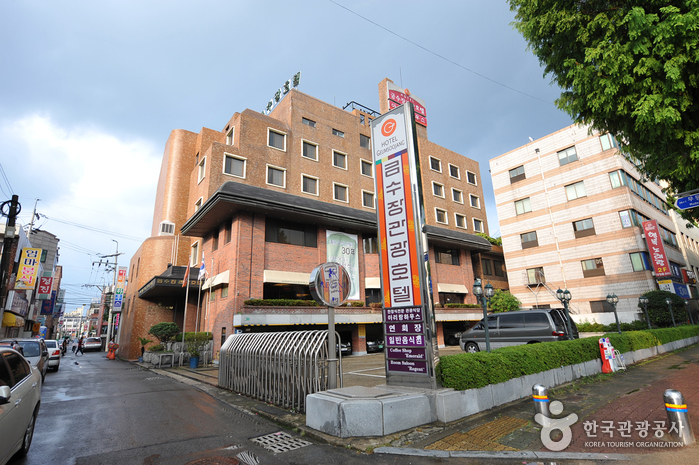 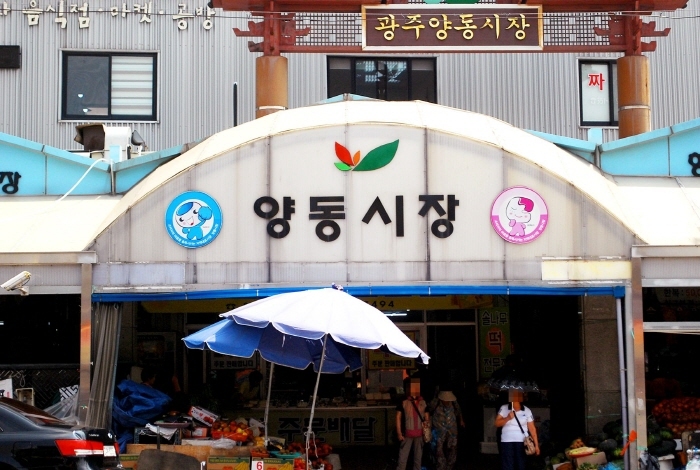 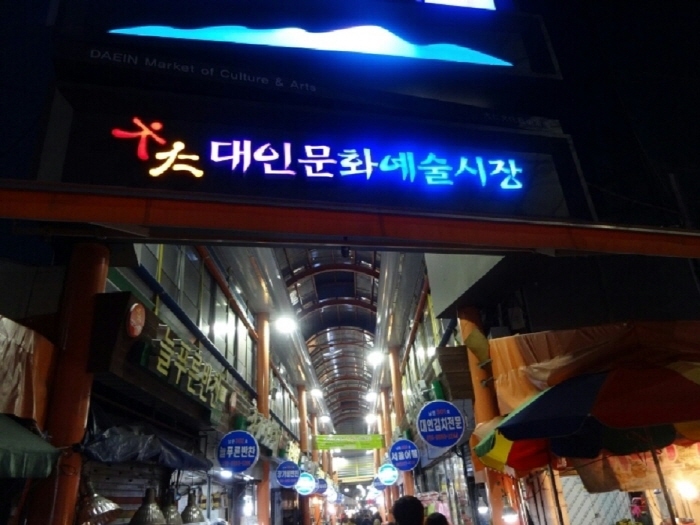 From Seoul Central City Bus Terminal, take an express bus to Gwangju(광주). 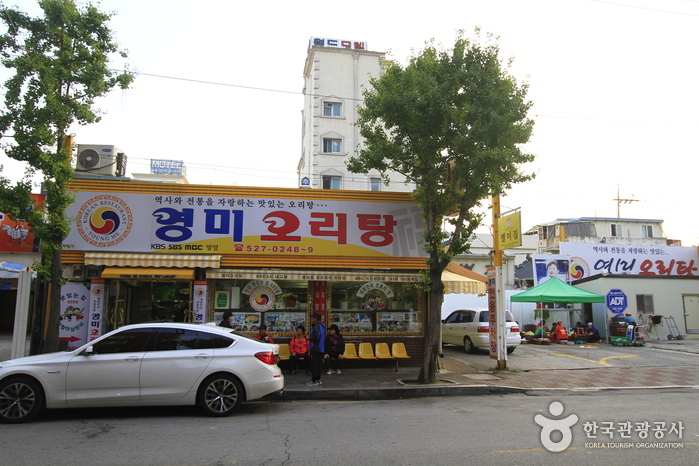 From Gwangju Bus Terminal (U-Square), take Bus Suwan12(수완12) bound for Hyangyo entrance(향교입구). 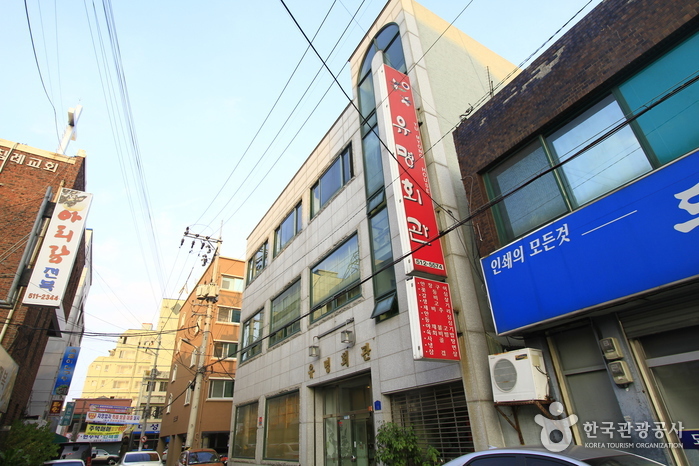 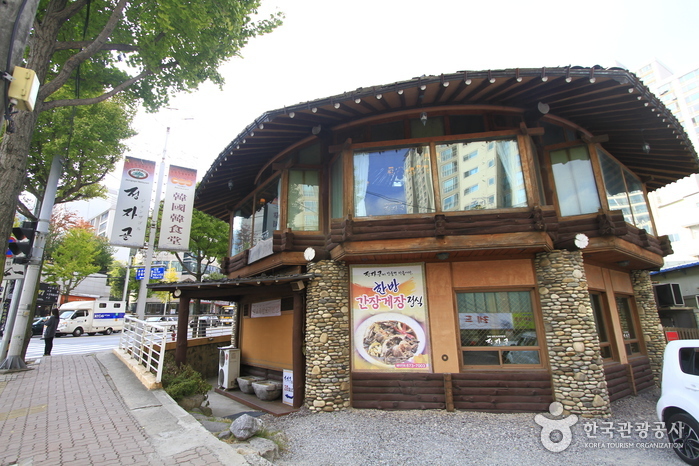 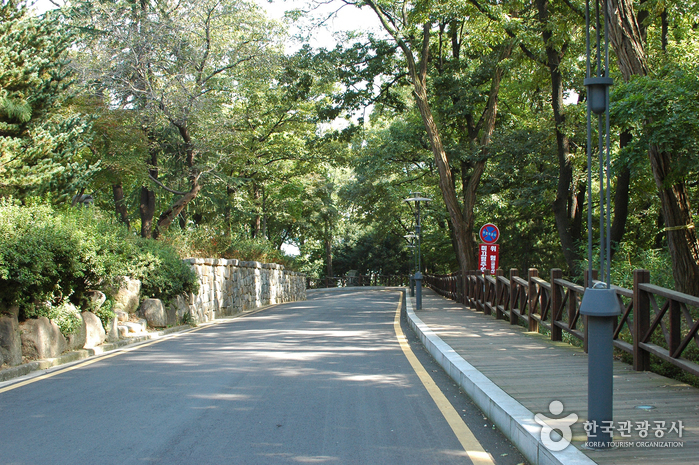 Go straight along the Jungang-ro(중앙로) for about 110m in direction of KBC. 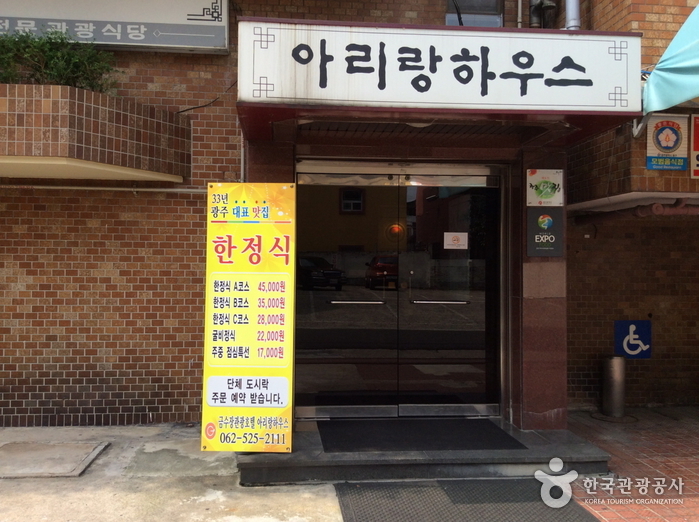 Turn left onto the alleyway, and walk for about 600m.